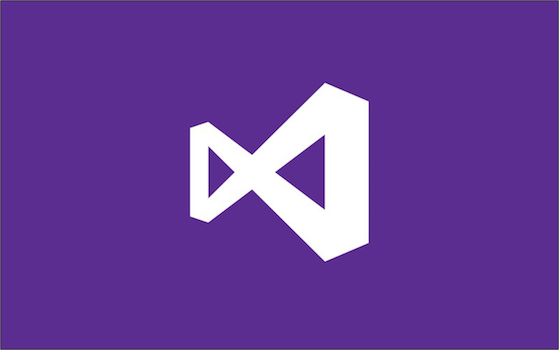 Visual Studio has been around since 1997 when it first released many of its programming tools in a bundle. Back then it came in 2 editions - Visual Studio Professional and Visual Studio Enterprise. Since then the family has expanded to include many more products, tools, and services. The brief history and the key principles of the Quantum Katas – self-paced programming tutorials aimed at teaching quantum computing with Q#. Why we decided to develop Q#, a new language for quantum computing. Share your stories and advice by guest authoring a post for Q#, a new quantum computing language.